The crops were gone. The people were hungry. The cattle were hungry. What was happening—and why? The day of the Lord was upon them. When God was delivering Israel from slavery in Egypt, He sent a plague of locusts on the Egyptians’ crops. Now, hundreds of years later, He was judging His people with the same kind of plague for straying from Him. But God also sends His prophet: Joel. God is judging Judah, but He will bless and restore them again when they repent. God will judge all the nations on Judah’s behalf. The Lord will pour out His Spirit on all mankind. The Lord will avenge Judah of her enemies. Judah will again become a land of plenty. Joel’s message is stern for the disobedient, but it also highlights God’s love and desire to be with His people. 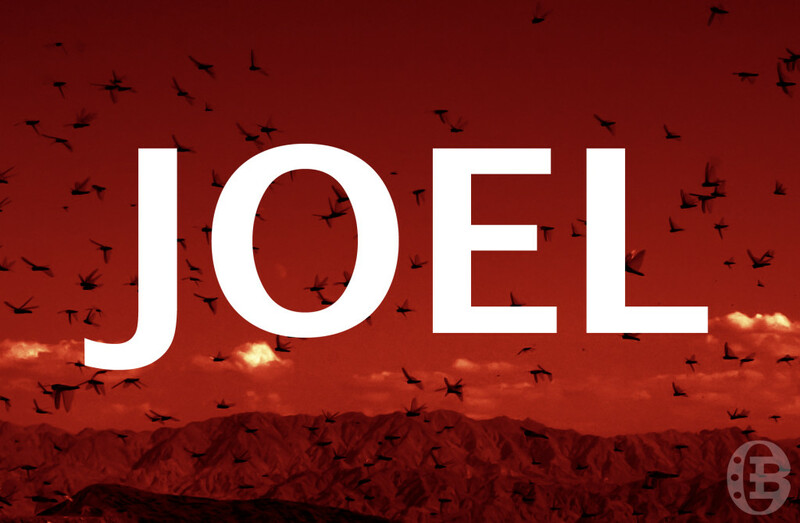 Rather than let them starve after sending the locusts, God sends Joel to direct their hearts back to Him. Joel is the second minor prophet, who ministered to the Southern Kingdom of Judah. We don’t know much about him, and we don’t know much about how his message was received. We do know that Joel’s prophecy about the day of the Lord has begun to come to pass. In the book of Acts, the Holy Spirit comes upon the apostles and they began speaking in tongues (on the day of Pentecost ). Peter explains that this is what Joel prophesied about in Joel 3:28–32. However, the promises of Joel’s third chapter are yet to be fulfilled. 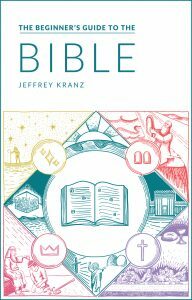 Of all the Old Testament books, Joel has the highest concentration of imperative verbs: 1.1% of the Hebrew words are commanding verbs.